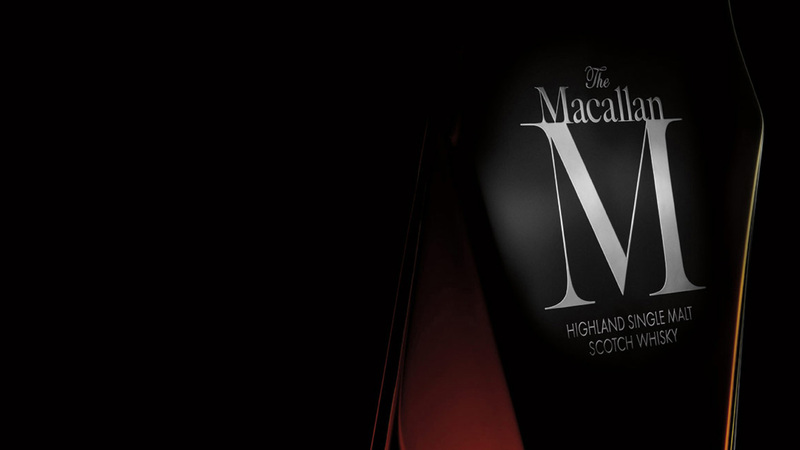 A proper luxury special edition, reflecting the exceptional pillars of The Macallan brand, which speak to a story of the highest expression of integrity, quality, and of course, luxury. This special edition expresses true luxury from start to finish, whether through the exclusive identity design or a Lalique crystal bottle, or the scotch itself. 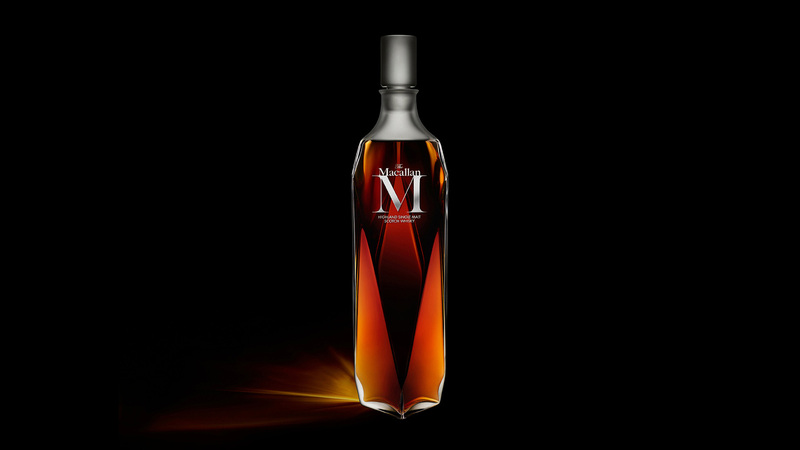 Designed for and implemented exclusively for The Macallan M special edition, the identity’s letter forms are based on traditional woodcut typography selected specifically to reflect a true spirit of heritage, tradition, quality and craftsmanship. This traditional style of typography was then customized to evoke the deep history and timeless luxury of the brand.